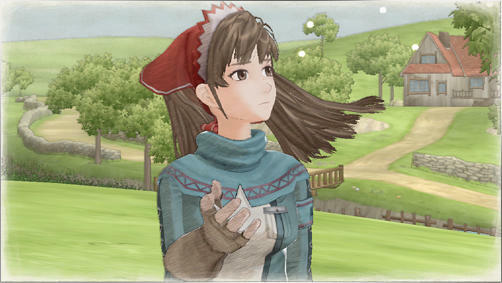 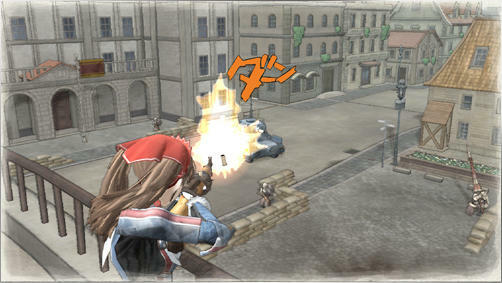 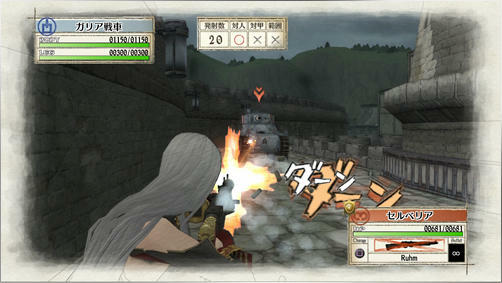 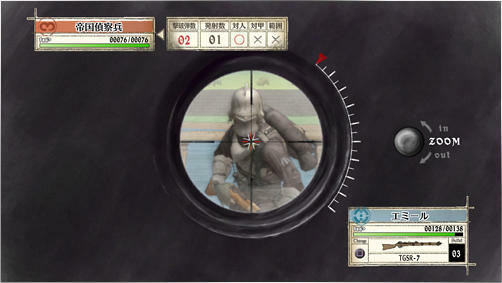 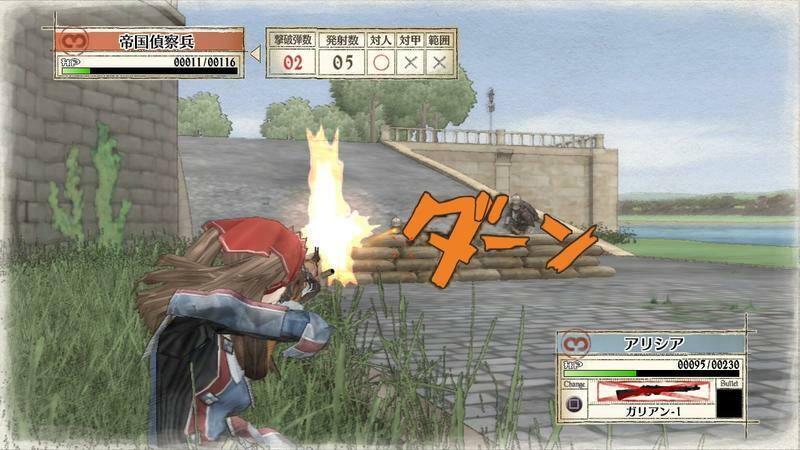 Valkyria Chronicles Remaster debut trailer - SEGA fans were good this year! 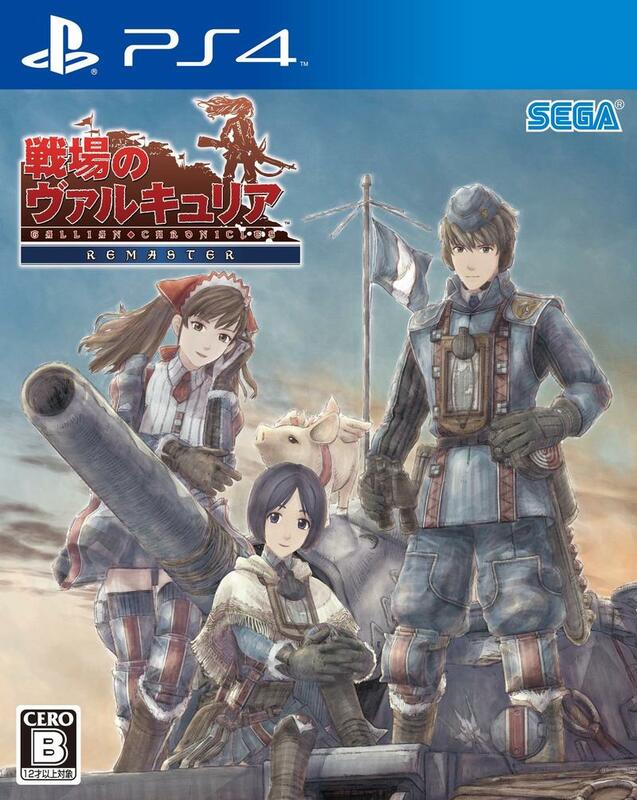 SEGA fans got a whole lot more than coal this year. 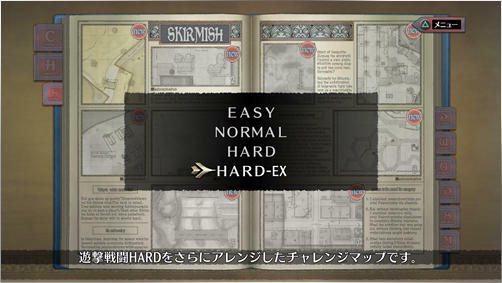 Santa must have been paying attention to their extreme levels of nice patience. 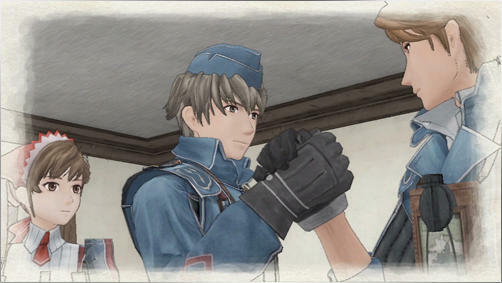 On a fine Christmas morning, the folks at SEGA delivered the first trailer for Valkyria Chronicles Remaster, the PlayStation 4 port of the beloved strategy cult-classic. 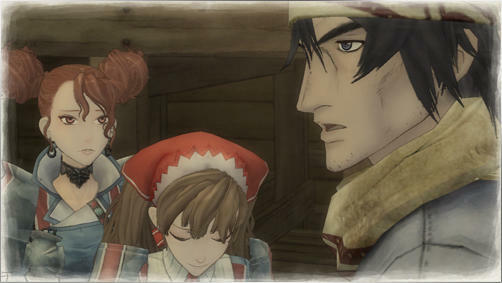 I can’t think of many games from the previous generation that deserve a remaster more than this. 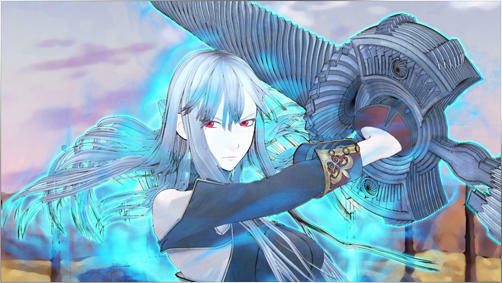 Maybe Mass Effect 2… but not really. 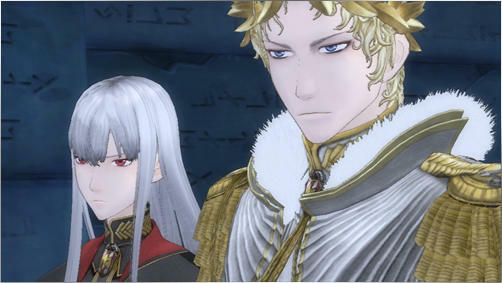 If the gorgeous anime style on the PlayStation 3 wasn’t already impressive enough, I can’t wait to see how SEGA trumps itself once again. 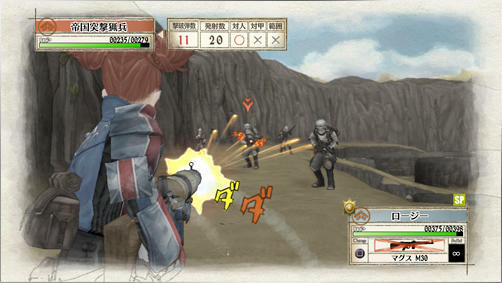 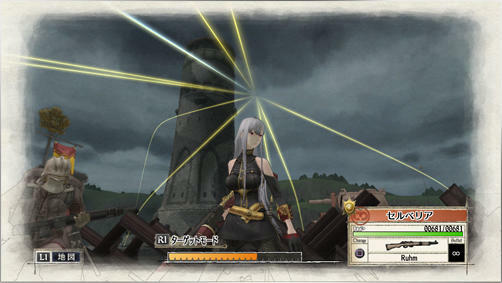 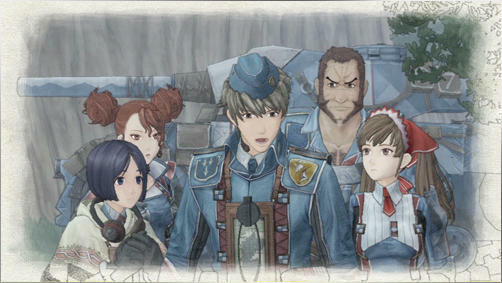 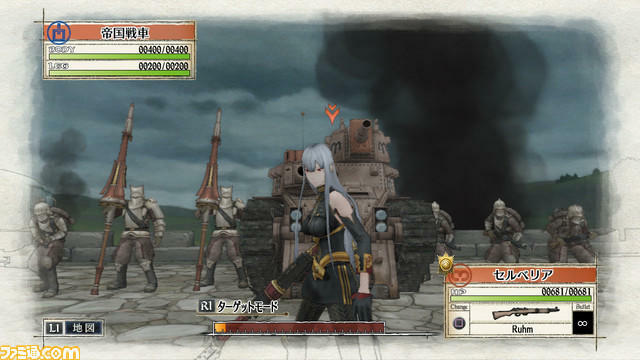 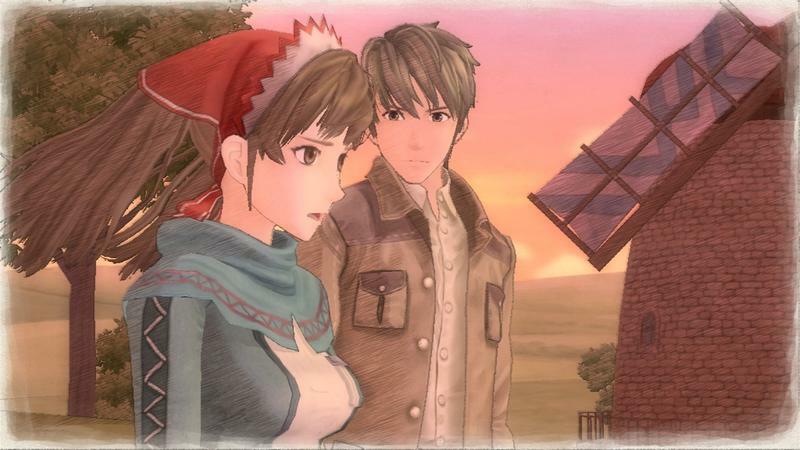 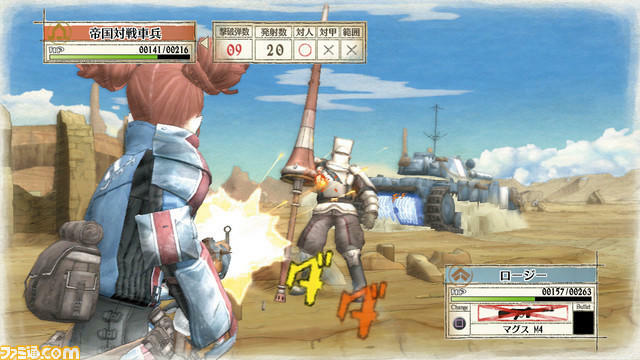 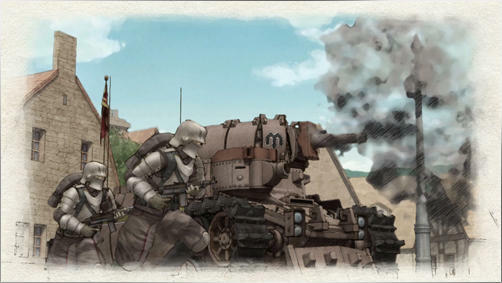 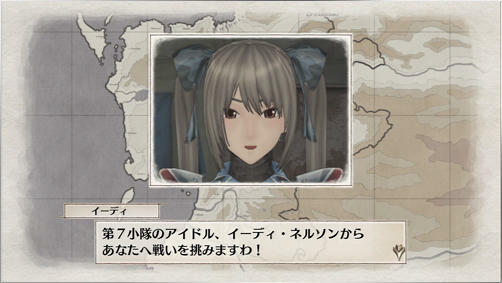 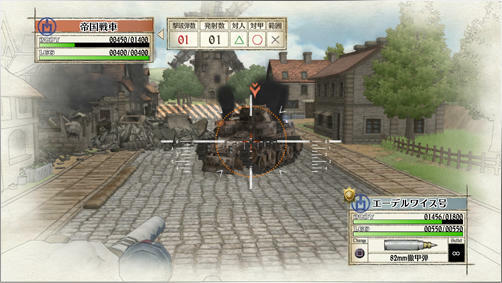 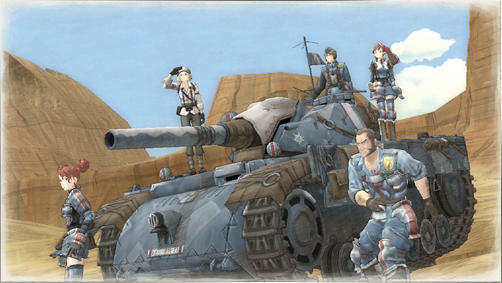 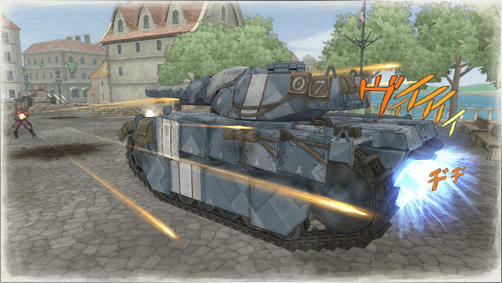 Valkyria Chronicles Remaster will be released on the PlayStation 4 in Japan on Feb. 10. 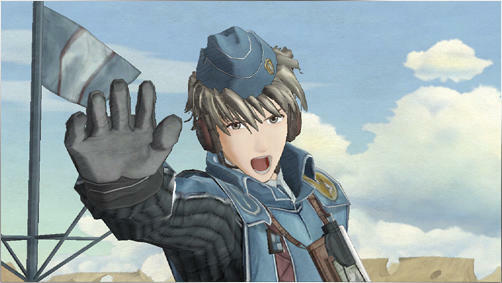 More importantly, though, it will also have a demo for the upcoming reboot, side-series thing Valkyria: Azure Revolution, the one with the fantastic graphic engine and the horribly designed protagonists. 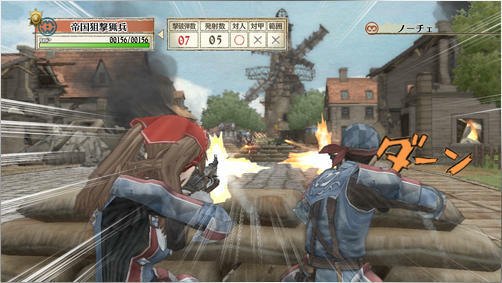 No word on a Western release, but we can cross our fingers, right? 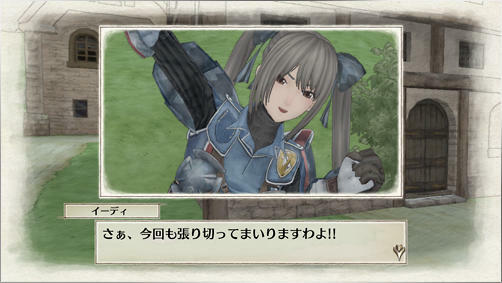 SEGA fans around the world were very good this year, not just in Japan.